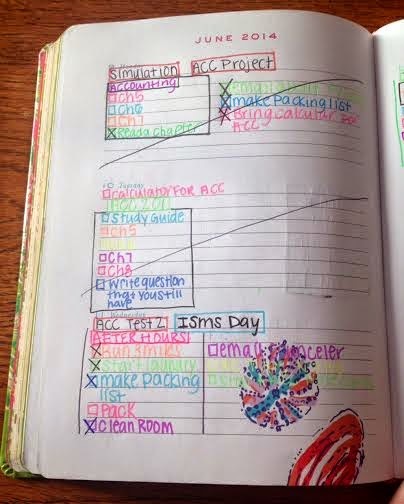 The New School year is coming up, so that means a new planner! 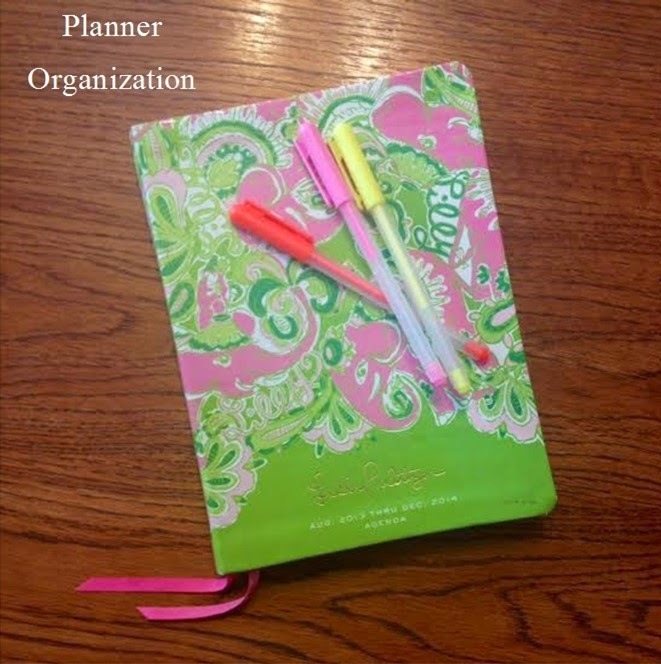 I am personally a fan of the Lilly planner (like every other girl in the world). 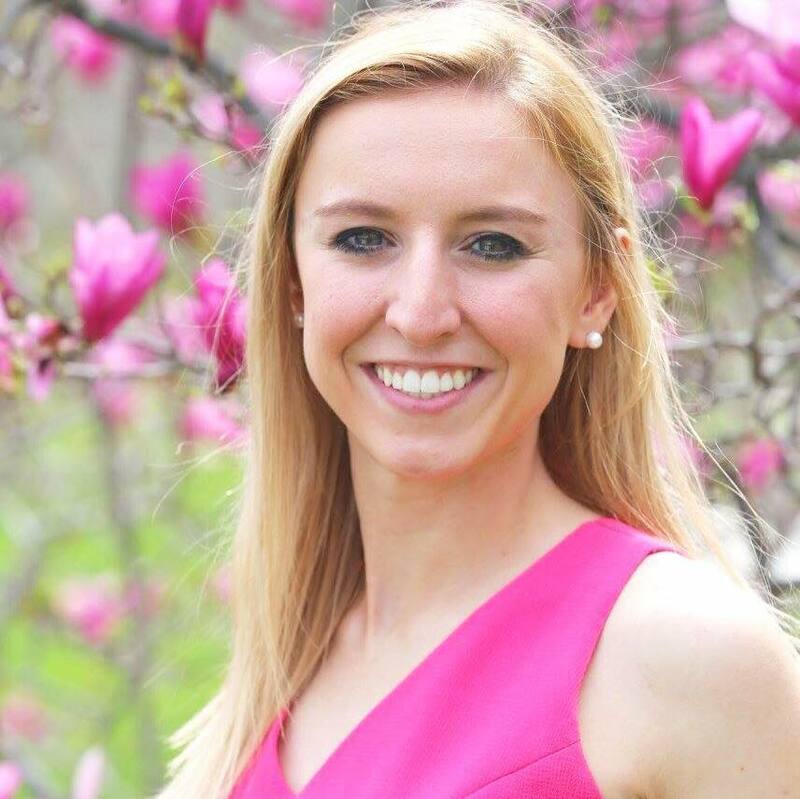 However, the past two years I used the planner that my University gave me (you almost always get one at orientation) This is my first year not being a "Freshman" (transfer student), so I decided to get the Lilly Pulitzer planner. 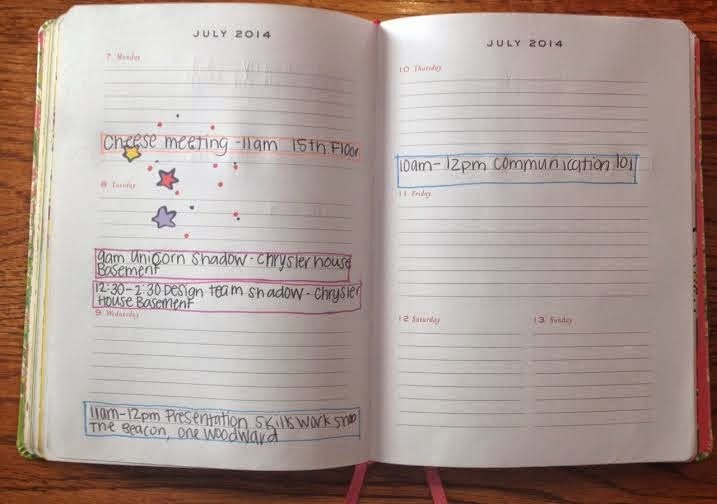 This past year I got the Lux Planner, I thought it looked so professional. This was not the print that I wanted, but they were sold out with the other one. I loved this one though and I am really sad that they do not have it for this school year. If you are getting a new one this is my personal favorite for this year, and this is the one my sister got. Monthly// This is my favorite view. I can take a glance at what I have that day. I take my class schedules and write down everything that is due that on that date. I write everything in black so it is easy to read, and outline it in a different color so i can visually see what it is. Weekly// I rewrite everything that is due that day or any meetings I have. In the weekly view I put more detail to where the meeting is or what specific assignment is due. I place this at the bottom of the lines. Also depending on the how busy the week is I write my to-do list in this space. 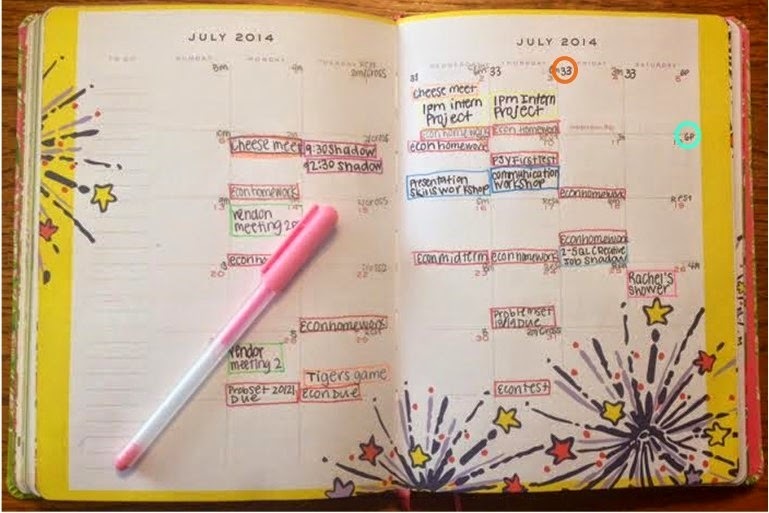 What are your favorite planner tips?